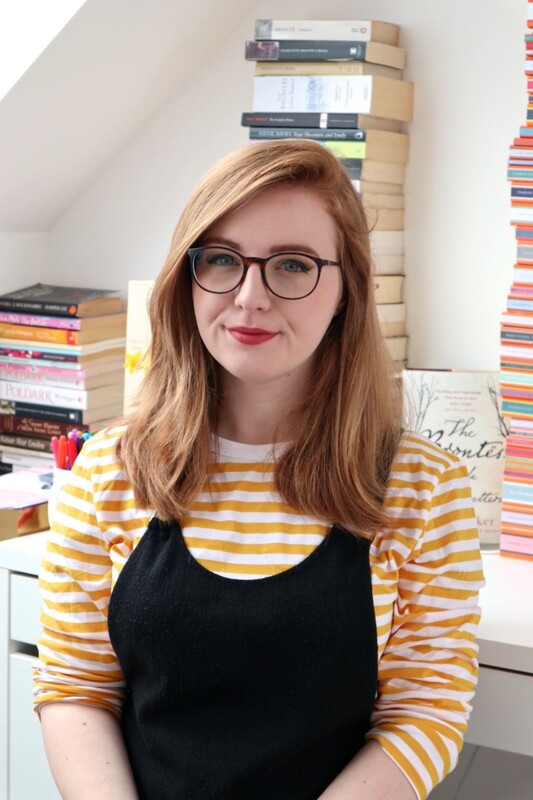 After reading Stacey’s review of The Fox and the Star, I knew I had to read it so when I went into my local Waterstones a few days later, I bought it immediately. I’m so pleased I saved this as my first book of the year. It was such an enjoyable book, full of wonderful illustrations that capture your imagination and make you feel as if you’re wandering the woods too with Fox. It can, and will, be loved by children and adults alike – it’s universal. As I was reading it, I could picture myself as a two year old again, being read stories and looking at the wonderful illustrations that accompanied them. 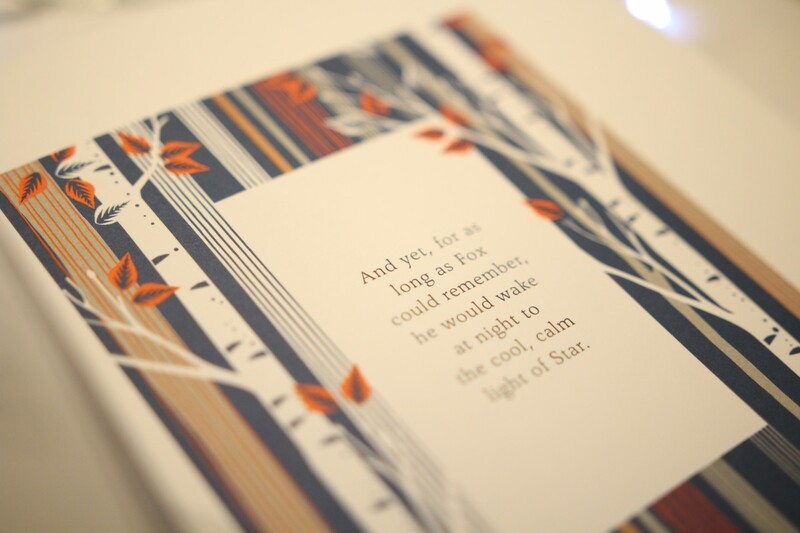 The way that The Fox and the Star is illustrated adds a maturity to the words and Coralie Bickf0rd-Smith has a very unique style that is instantly recognisable; she is well-known for her work on numerous covers for Penguin, including the Clothbound Classics series and the Penguin English Library series. After reading this, her début, I will definitely seek out other books that she has illustrated and she will most certainly be on my radar for future releases. There’s also a hint of innocence in the protagonist, the Fox, that you see change over the course of the book and the journey was lovely to watch. I think this is what makes it so appealing to people of all ages: there’s a sense of dramatic irony for the adults, who know exactly who, or what, Star is, and a sense of magic for younger children who will be able to look up at the sky and see Star for themselves. 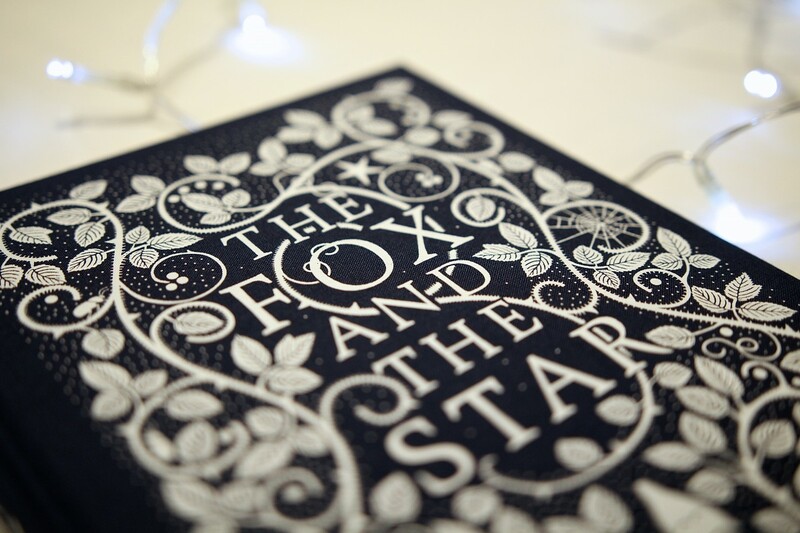 The Fox and the Star would make a perfect present for book lovers and little to-be book lovers. It’s one that I know I’ll be saving to read to my own children because the magic is still with me now, even a while after reading it. I hadn’t heard of this before, but I’m going to keep an eye out as it sounds delightful! Lovely review Lucy, I glad you enjoyed it so much. I’ve been in Waterstones a good few times recently and have seen The Fox and the Star on display, but putting off purchasing. I don’t know why exactly, because it is on my wishlist. I’m sure it’ll be joining the rest of my collection sometime in the future. Thanks for sharing your thoughts, and I’m glad you had such a good reading experience for your first book of the year – it’s a good way to start the year! I went into Waterstones recently and saw this…oh it was gorgeous. I really need to pick it up! serve observe that, yes world, you’ve arrived. the compact florescent lamps present in LCD TVs. You may also get this player free in case you purchase one of two qualifying Insignia brand HDTV models.